Reliable and robust messaging between applications. 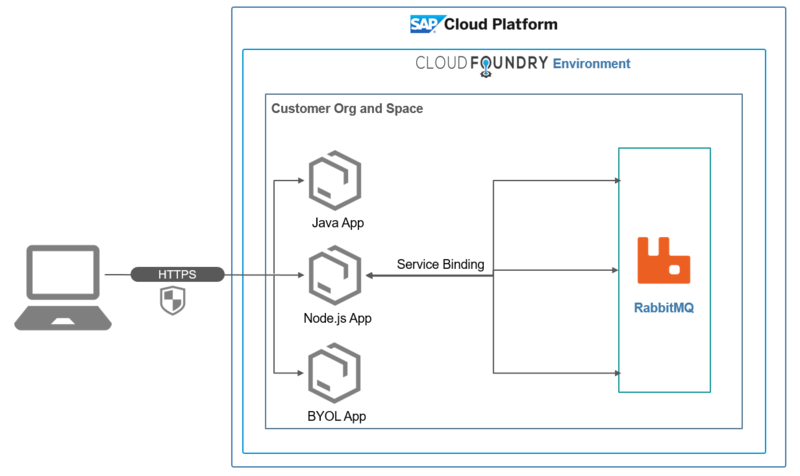 Applications can act as producers/consumers and use RabbitMQ on SAP Cloud Platform to send and receive messages. RabbitMQ supports AMQP. Open protocols such as STOMP and JMS are supported currently. MQTT will be available in the future. 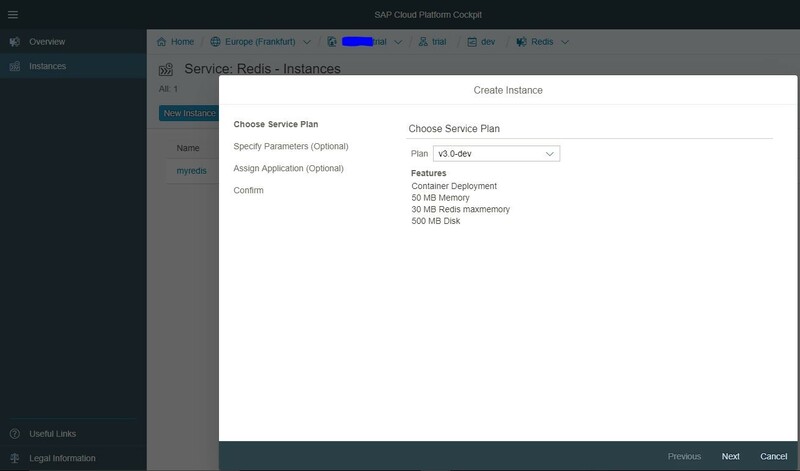 RabbitMQ on SAP Cloud Platform implements high availability to ensure that the business runs uninterrupted. RabbitMQ is an open-source message broker service available on SAP Cloud Platform. The cluster layout of the service ensures high availability. Open protocols such as STOMP and JMS are currently supported. MQTT will be available in the future. Supported versions: 3.6 and 3.7 The service also has a development service plan on our trial environment. This plan is free of charge but does not have enterprise support or SLAs. It can be used to learn, train, and test.